What can a budget of £5,000 get you at an art fair these days? Judging by some of the initial reactions we received, mostly laughter. But dig a little deeper and there are bargains to be had. If you want the hand of a Modern master, it helps to go a bit leftfield: Benjamin Spademan Rare Books, which is making its debut at Frieze Masters, has books inscribed by artists, including one by Henry Moore that features an ink drawing of a draped female figure for £4,500. If you want something really inexpensive, you cannot go wrong with a visit to Hauser & Wirth’s mock museum, where the mini gift shop includes keyrings and coasters for £2. Here are five works we found for less than £5,000. 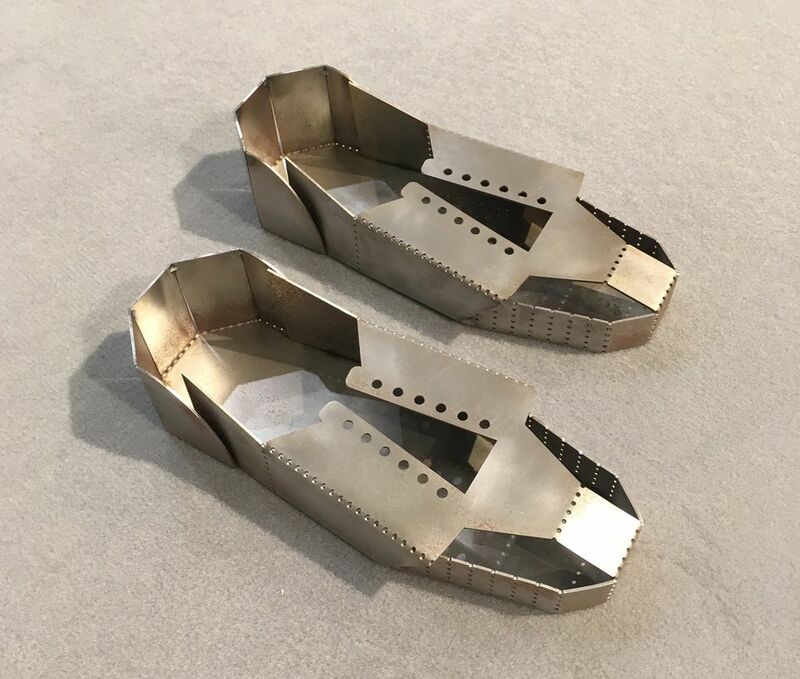 Forget Christian Louboutin: invest in a pair of Tessa Lynch’s shoes, shaped from a flat piece of steel. The Glasgow-based artist says that “the coupling series started from mimicking things I saw day-to-day that held things together”. She adds that she “started with industrial fixings but then this drifted into a more domestic setting, mainly because I now work mainly from home, juggling art-making with childcare”. 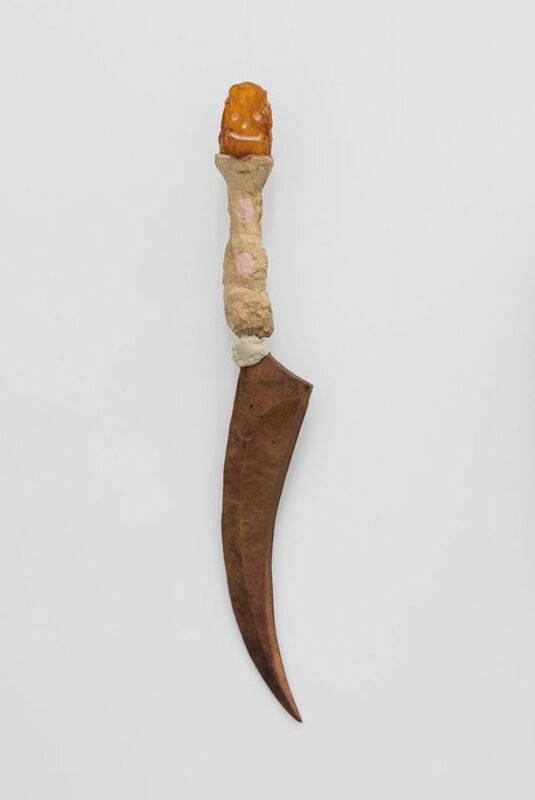 This dagger would not look out of place in the British Museum’s show on the Scythians (until 14 January 2018). The amber handle is from Siberia; Antufiev comes from the Tyva Republic, where the ancient Scythians roamed. Antufiev “invents his own myths”, says Emalin’s director, Leopold Thun. And if this is out of your price range, the gallery is also running a tombola, where tickets cost £20 and everyone is a winner. Prizes range from pieces of amethyst to Antufiev’s bronze and ceramic sculptures. These small beads, which measure around 2cm to 3cm, would have been worn by the Phoenicians, who excelled in glass-making. 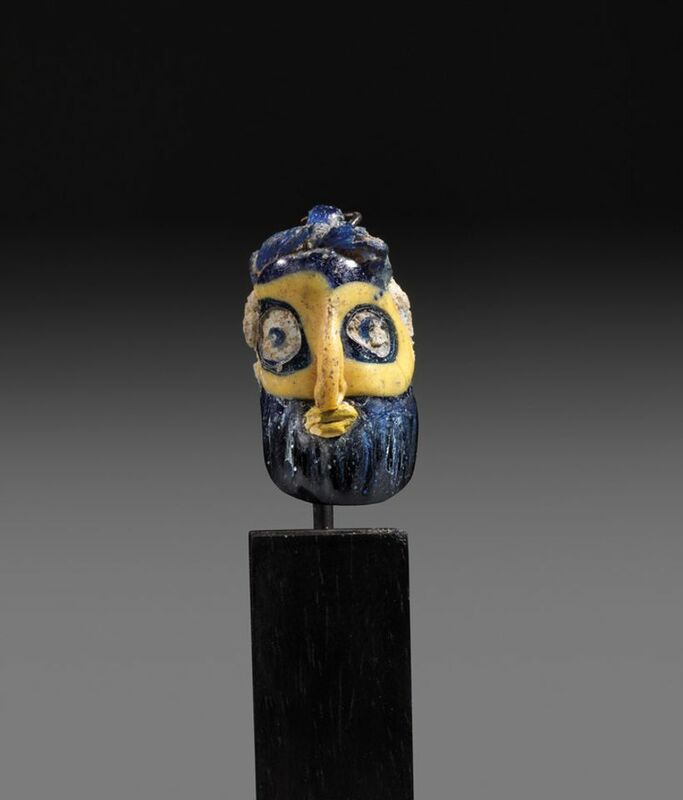 Although it is probable that the beads were made in the eastern Mediterranean, they have been “found all over the empire because they are so portable”, says the gallery’s director Claire Brown. 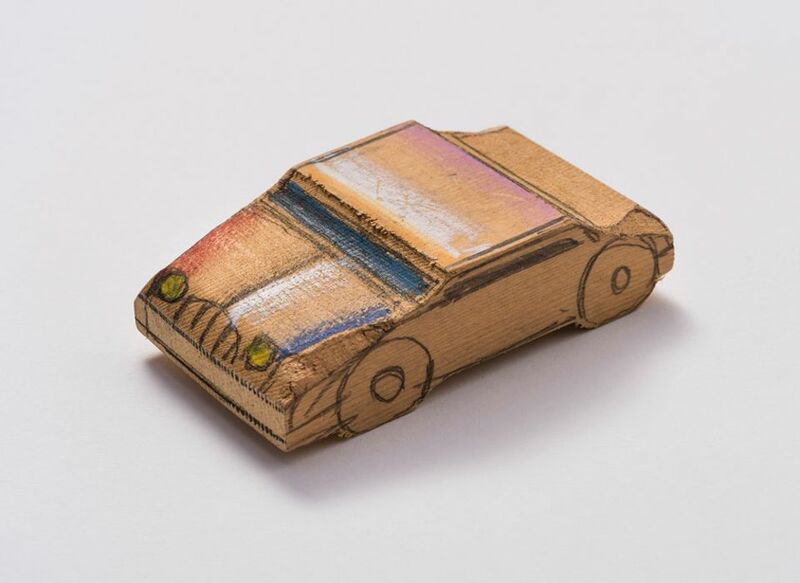 “Saul loved cars,” says the gallery’s Rachel Boyle. The Romanian-born US cartoonist is perhaps best known for his work for the New Yorker magazine, but he also liked to create replicas of everyday objects using crayon and pencil on wood, assembled into small configurations. This car is thought to have been made with such intentions but was never used, Boyle says. Take it for a spin for £3,000. A similar coloured work made from lacquered spray paint on paper at Lorcan O’Neill’s stand will set you back £6,000, but Peake’s Opinel Hoard Shadow can be snapped up for less than a tenth of that price. 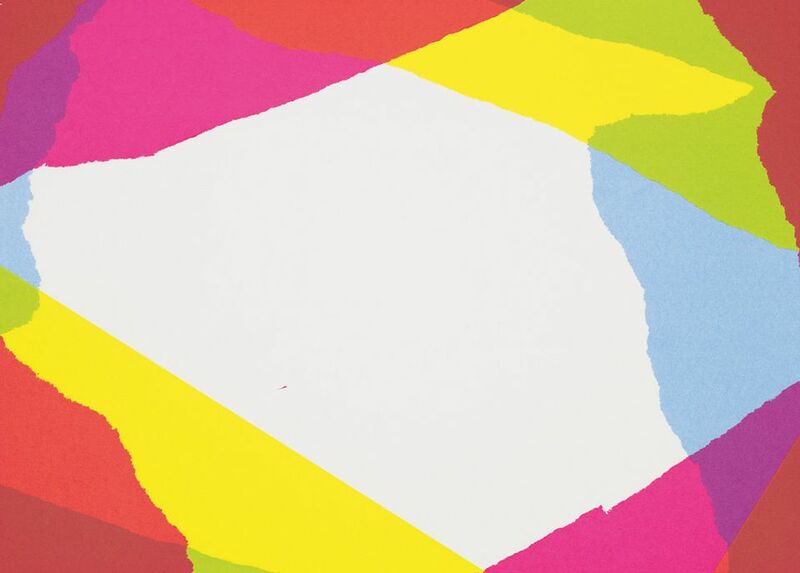 The silkscreen print on paper, handmade by the British artist, is an edition of 100. Allied Editions has plenty more affordable prints donated by well-known artists, with proceeds going towards seven mid-sized London institutions, including the Institute of Contemporary Arts.